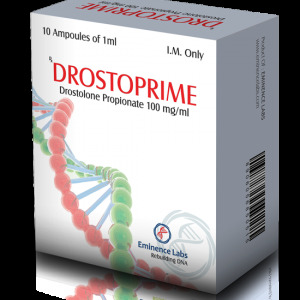 Trenbolone is an androgenic and anabolic steroid, available in the form of esterified derivatives. The drug is sold under several trademarks, consumers can be known as “Parabolan”, “Finaplex”, “Tren” and “Finajet”. The steroid was first used to increase muscle mass and appetite in cattle in veterinary medicine. 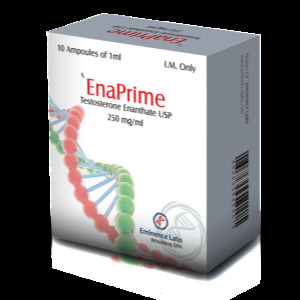 Enanthate (Enanthate) has pharmacological properties similar to cyclohexylmethyl carbonate. Activity activity is up to 10 days. The volume of injections administered 1 or 2 times a week is 300 ml. 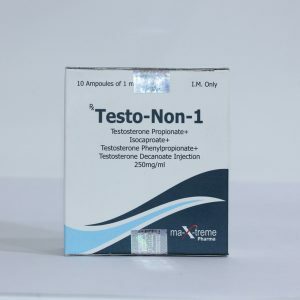 Also, trenbolone is not prone to aromatization and transformation into progesterone, but at the same time itself can stimulate the receptors of estrogen and progesterone. However, estrogenic activity is expressed very insignificantly. Progestagenic, on the contrary, can be seen quite clearly. 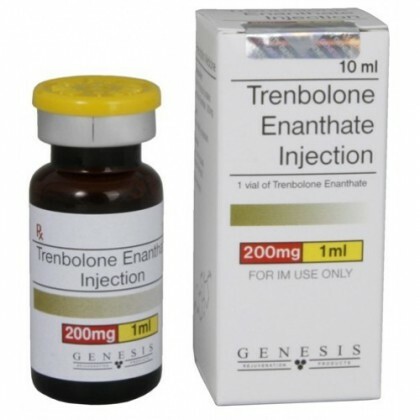 Contrary to popular belief, trenbolone is not a strong androgen. Therefore, wait for acne or dandruff is not worth it. As a rule, it generally does not cause androgen-caused side effects. 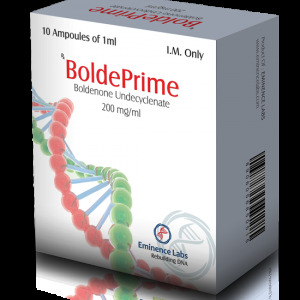 There is a myth that trenbolone may somehow negatively affect the kidneys, but there is absolutely no evidence to support it. at high dosages – gynecomastia.